FREE Sample SkinCeuticals Triple Lipid Restore Facial Treatment! You are here: Home / FREEbies / FREE Sample SkinCeuticals Triple Lipid Restore Facial Treatment! We all love FREEbie and here’s one for you! 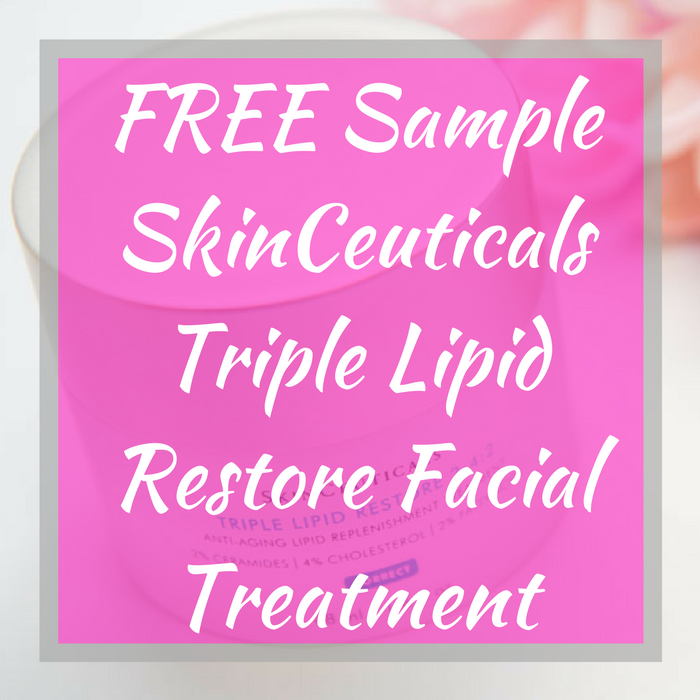 Score a FREE Sample Of SkinCeuticals Triple Lipid Restore Facial Treatment by just simply filling out this form! Then you can expect your FREE sample in the next two weeks! Awesome!